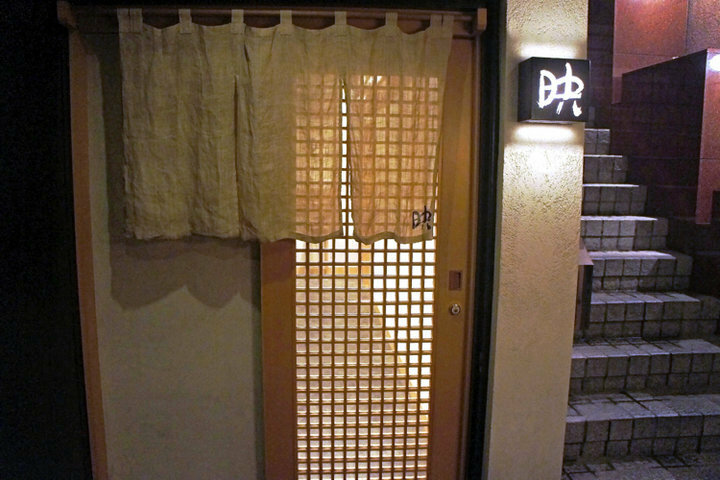 A traditional Japanese restaurant run by a proprietress with an indefatigable love of fish. 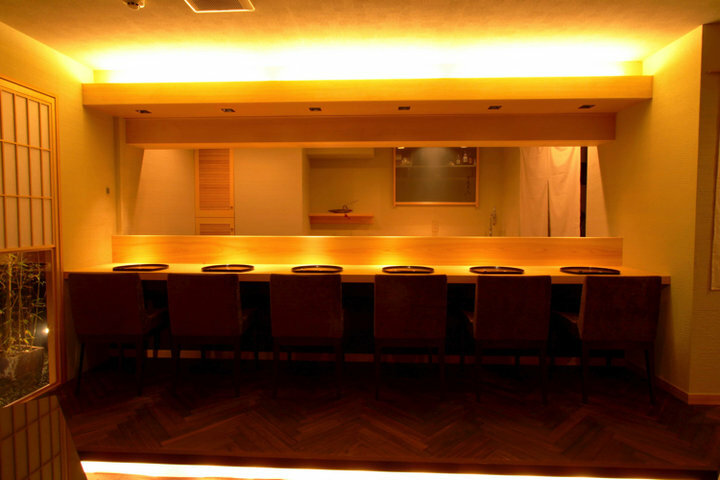 Located in the underground floor of a building in Ginza, our restaurant has the feel of a secret hideaway. 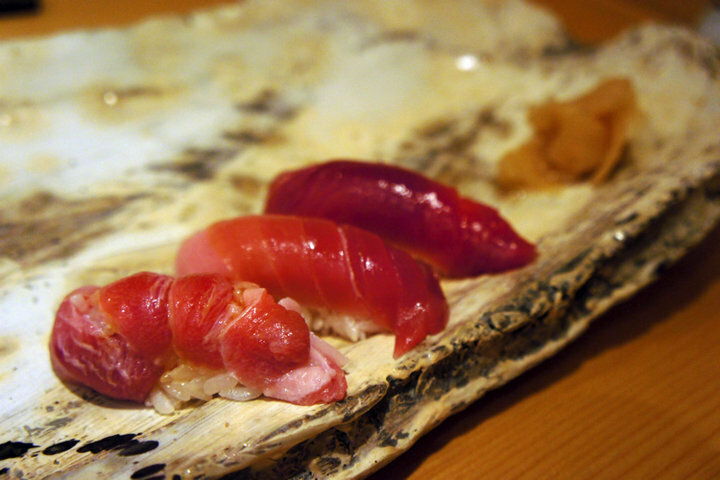 Our stock is both shipped directly from the Akashi fish market and carefully selected at the Tsujiki fish market. 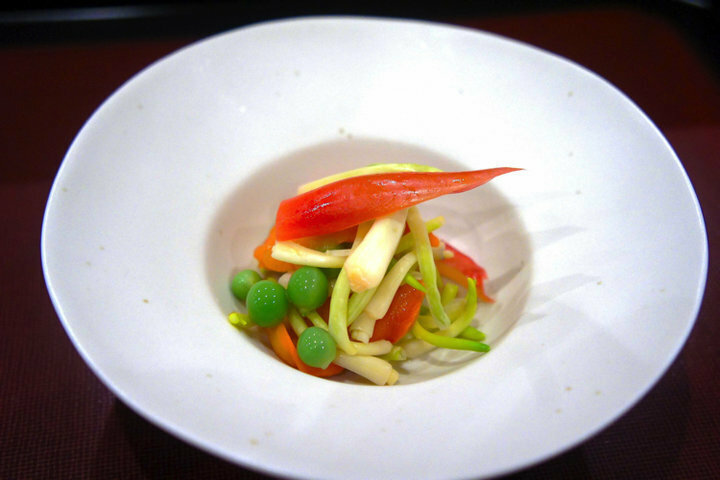 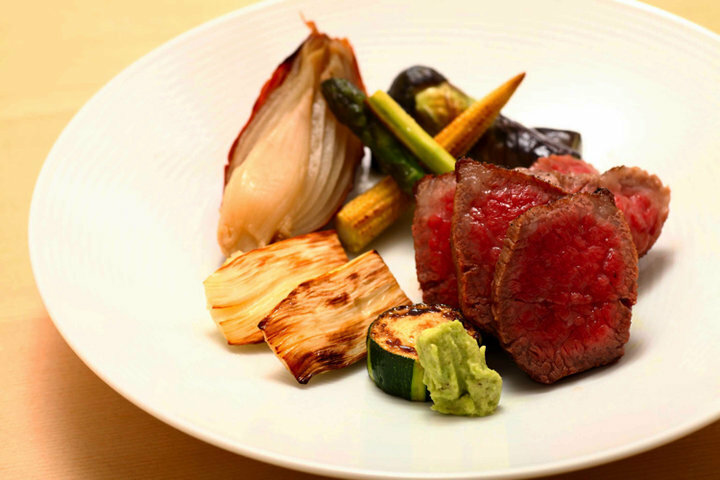 Enjoy the delicate seasoning that is typical of Kansai-style cuisine. 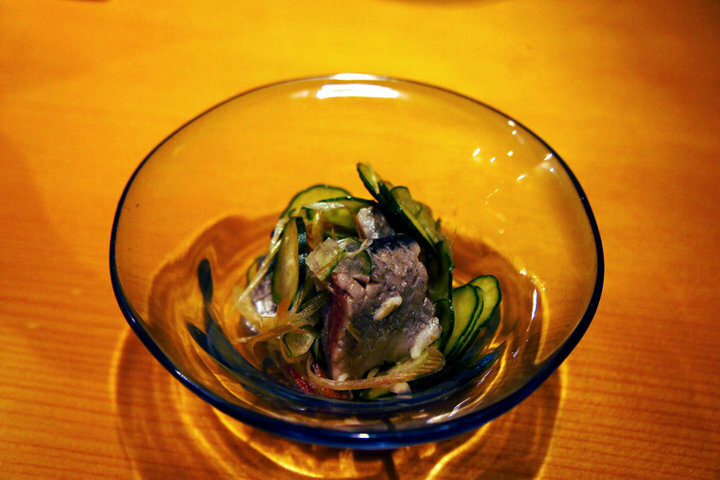 We also have an on-site sushi chef. 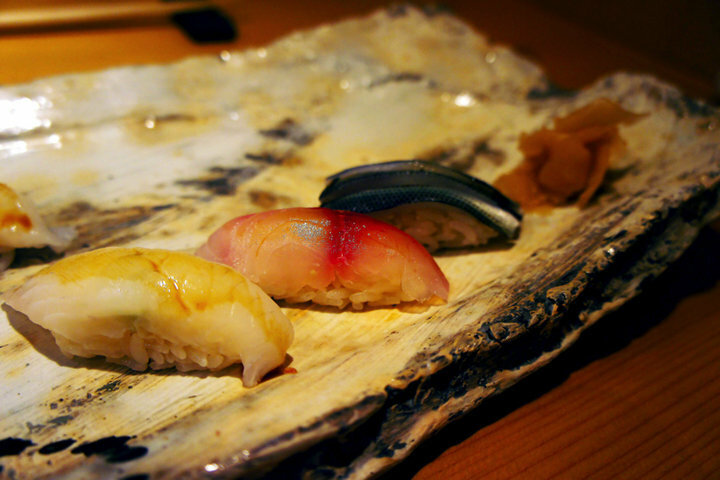 We suggest concluding your meal with a bit of traditional Edo-style sushi made with the day's catch. 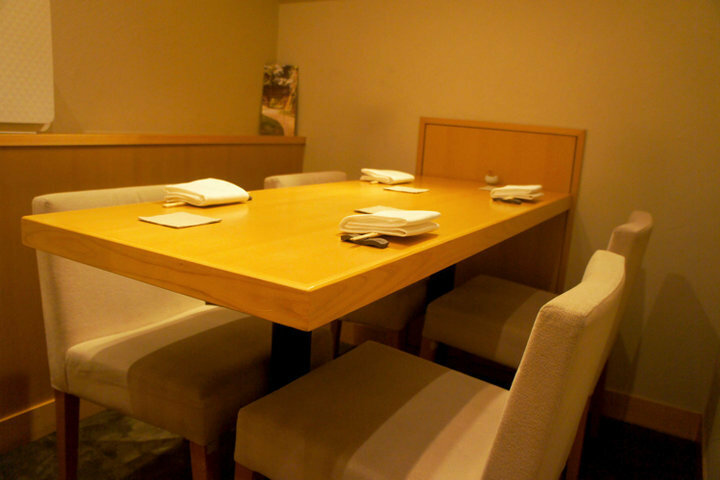 We offer seats both at our traditional, plain wood counter, and in private rooms. 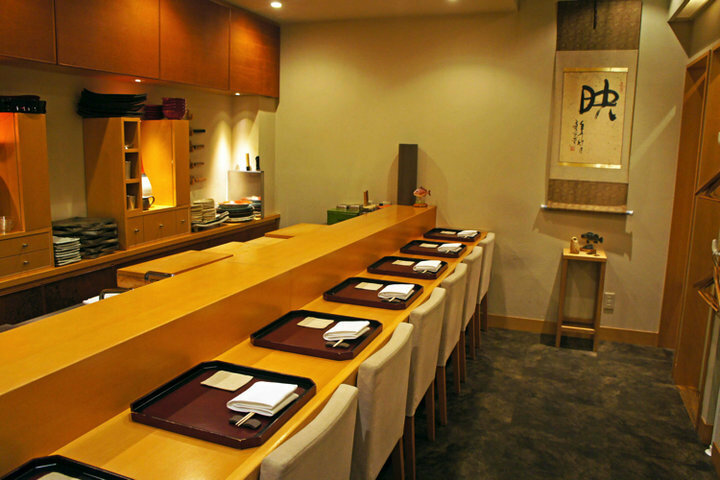 At the counter, you can feel free to talk with the owner about fish and sake, while the private rooms allow you to enjoy discreet hospitality. 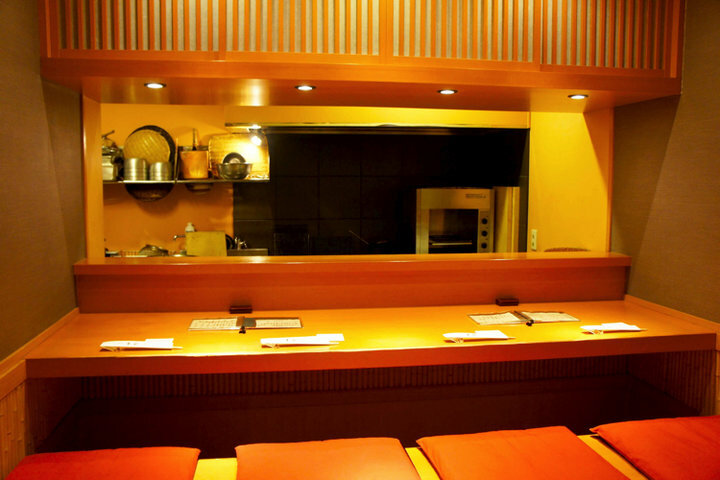 Our restaurant is the perfect location for all dining purposes.